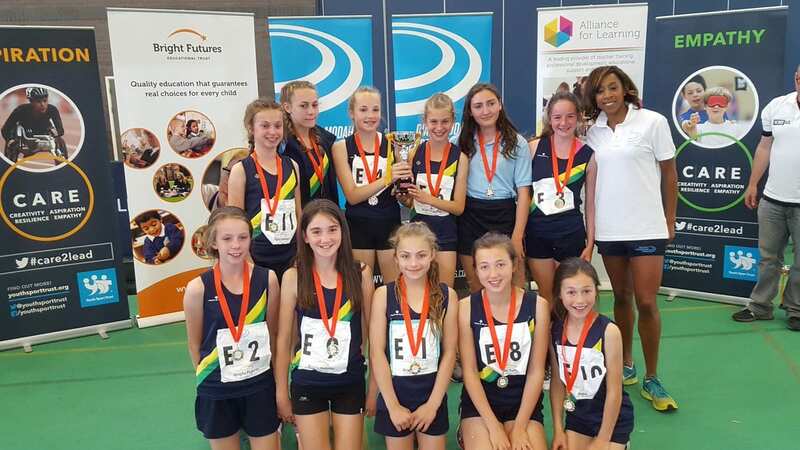 Altrincham’s The Alliance for Learning has been commissioned by Sport England as part of a £13.5 teacher training programme, to help foster a more positive attitude to physical education across the northwest. The teaching school will be working with over 50 (secondary?) schools across the region, providing specialist training, mentoring and events that will help educational providers tackle the lack of physical health amongst young people. Only 8% of girls and 16% of boys at UK secondary schools meet the Chief Medical Officer’s guidelines of 60 minutes of physical activity a day, so the training will work with headteachers, PE departments and senior leadership teams to help them raise the positive profile of PE and sport in school. The Alliance for Learning is well placed to be appointed to help run the northwest training, because of its close work with the Youth Sport Trust and the Greater Manchester Headteacher Alliance, which represents headteachers from all 10 boroughs across the region, to strengthen the physical activity of children and young people. * In 2015, Sport England surveyed more than 450 school and college students, aged 14 and above, and the results showed that 19% disliked or hated PE at school.